By the looks of it, Walmart has taken a liking to robots because, according to The Wall Street Journal, the retail giant is adding more of them to over a thousand of its stores. 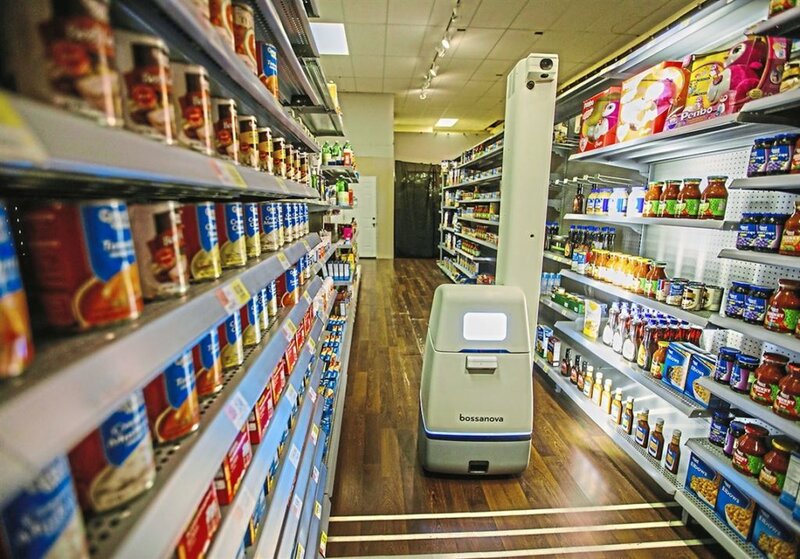 The robots will be found both at the front and back of the stores and a shelf scanning robot called Bossa Nova has already been walking up and down the isles to check inventory since 2017. According to Walmart, the Bossa Nova robots are ‘50% more productive than humans’ and reduce the amount of time it normally takes for humans to do inventory tasks. Walmart wants to use the robots for tasks that are repetitive, predictable and manual, in order to allow the human employees to turn their focus on customer service instead. “The overall trend we’re seeing is that automating certain tasks gives associates more time to do work they find fulfilling and to interact with our customers,” CEO Doug McMillon said about the new technology. 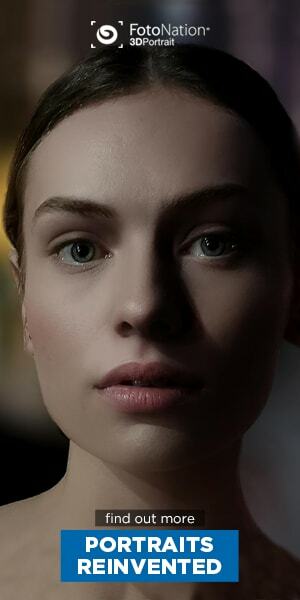 The company believes that the robots will help with sales and overall make the stores more efficient than ever before. 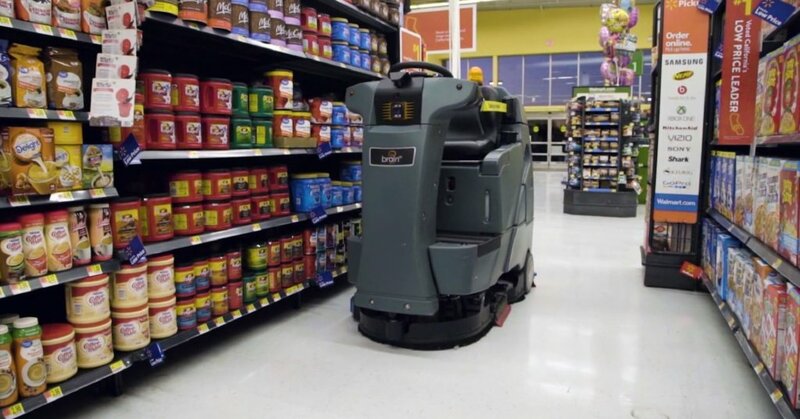 In addition to the Bossa Nova, Walmart will also be deploying at 1,500 of its locations a host of autonomous floor scrubbers from Brain Corp.
Walmart’s large supercenters have become increasingly more difficult to operate, especially since a solid number of sales have shifted to the online medium. The company invested $2 billion last year alone to remodel the stores and equip them with the necessary technology to handle online purchases for in-store pickup. 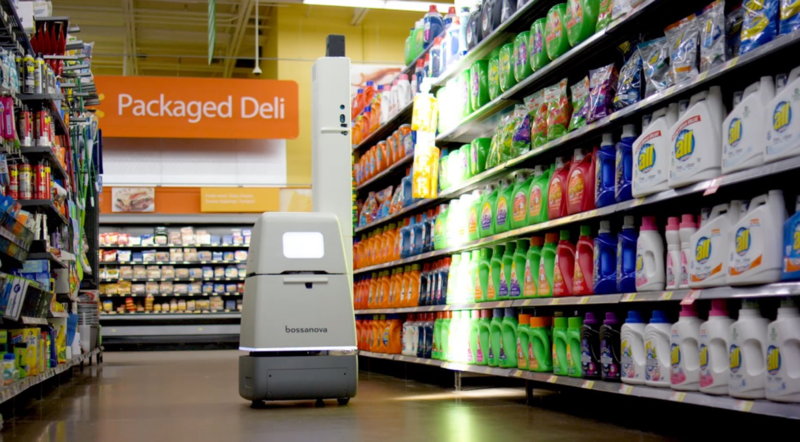 Walmart is not the only retailer who is counting on robots to take over some of the ever increasing workload: Giant Food Stores has recently introduced Marty, a tall robot who sports googly eyes and identifies and cleans up the spills that occur across the store. The idea behind using Marty is, you guessed it: to allow the employees more time to serve and talk to the customers. Because, you know, that’s exactly what retail workers love doing best. While some might that the robots are slowly replacing the humans, in reality Walmart is adding robots to its ranks to manage the store labor costs while at the same time increasing the wages and benefits of its human workers. So, while Walmart is indeed cutting down on workers for tasks like floor cleaning, it is, on the other hand, investing in hiring employees that will focus on the online side of the job.